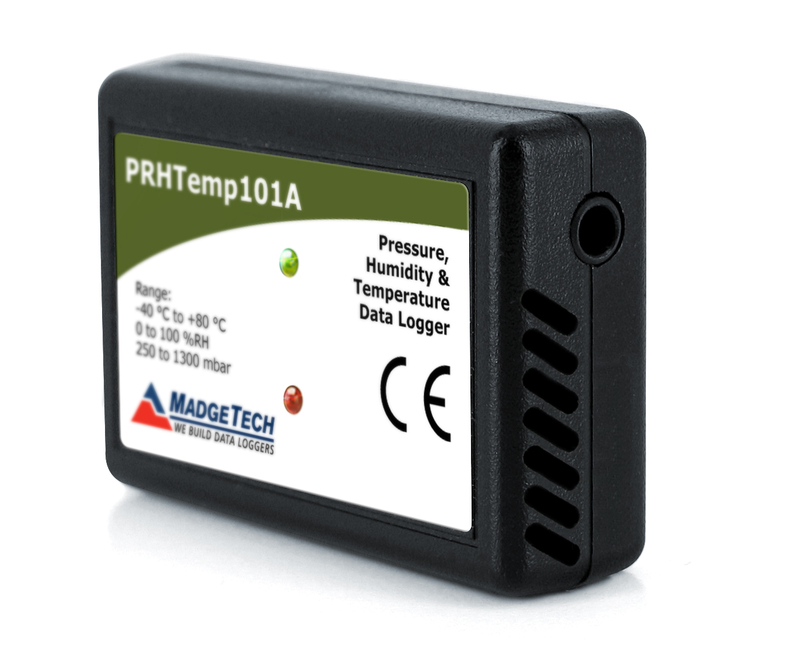 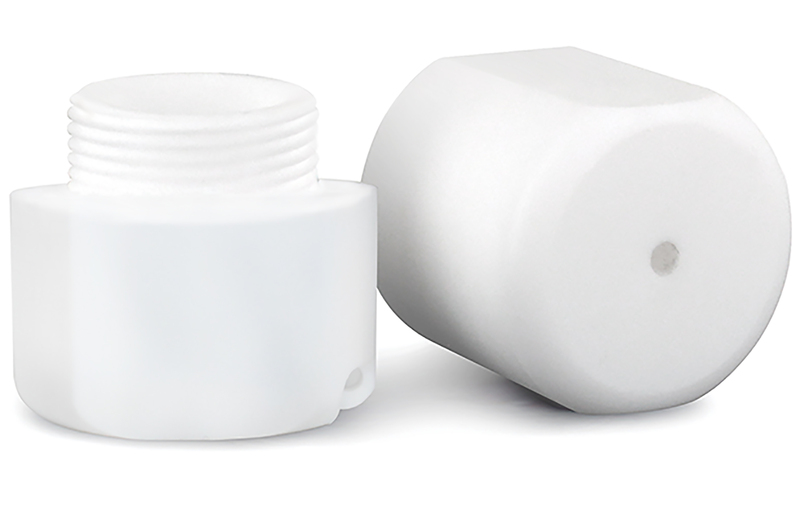 Extreme temperature thermal shield for HiTemp140FP and PT temperature data loggers. 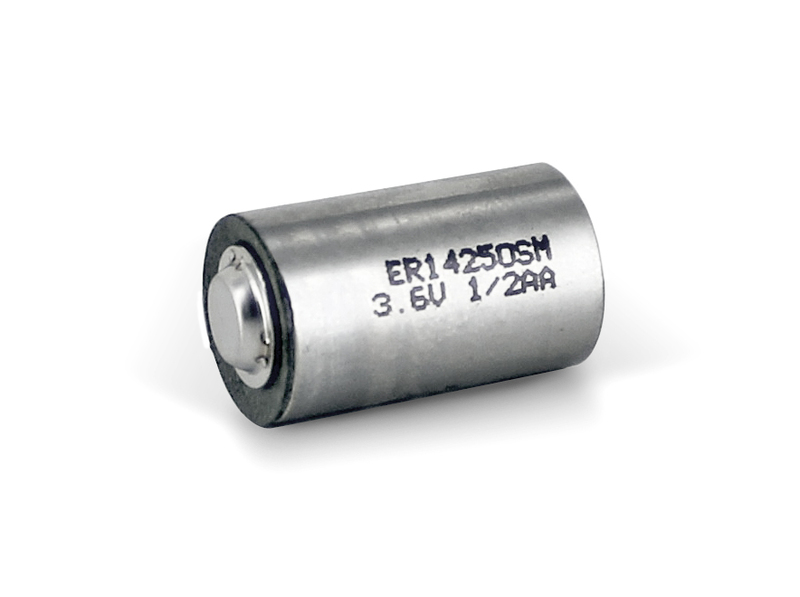 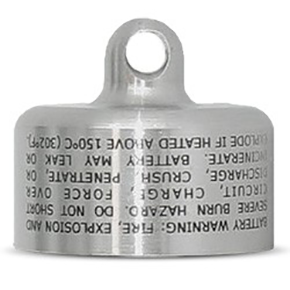 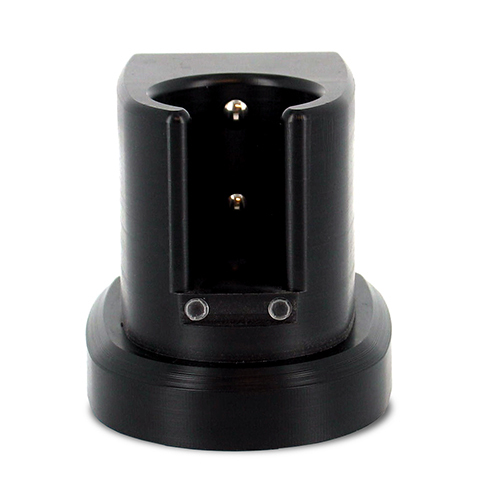 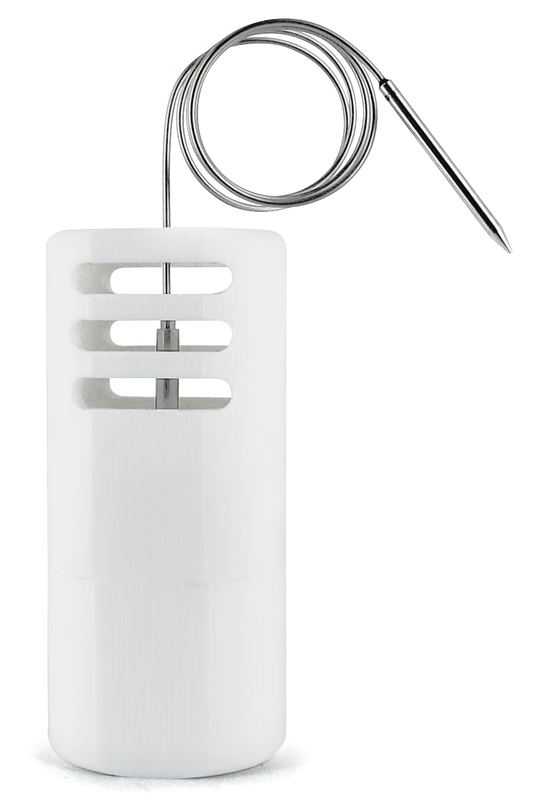 Durable enclosure allows time limited operation at temperatures between –200°C to +400°C. 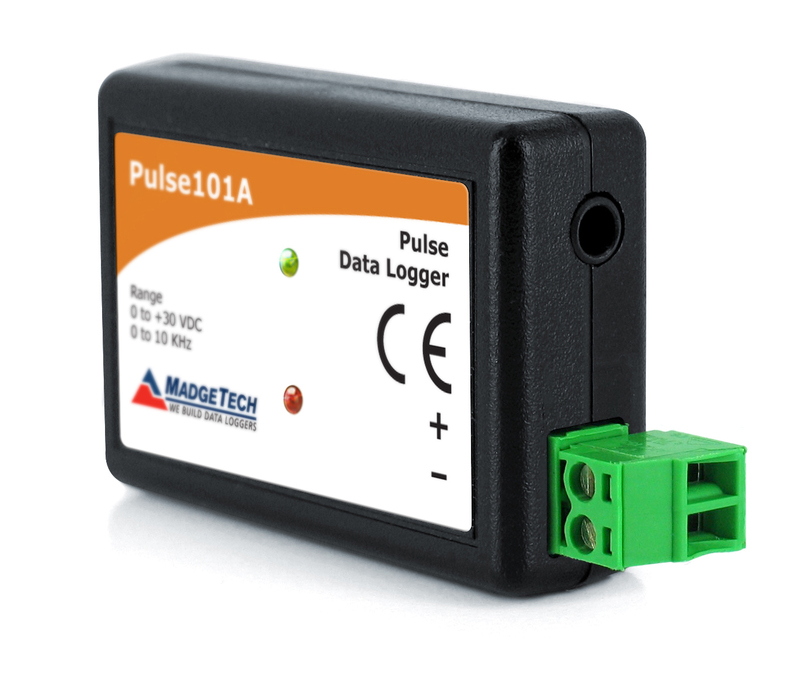 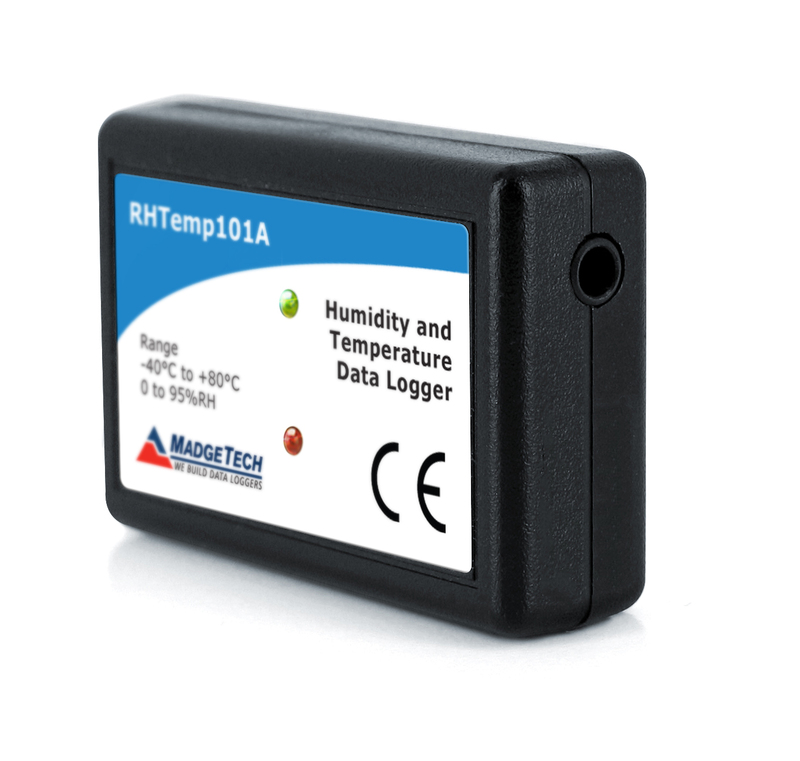 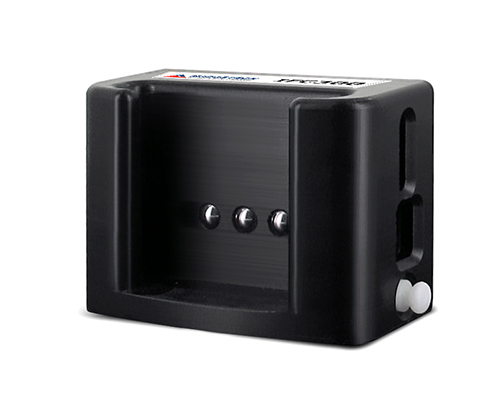 Humidity and temperature data logger with integral sensors. 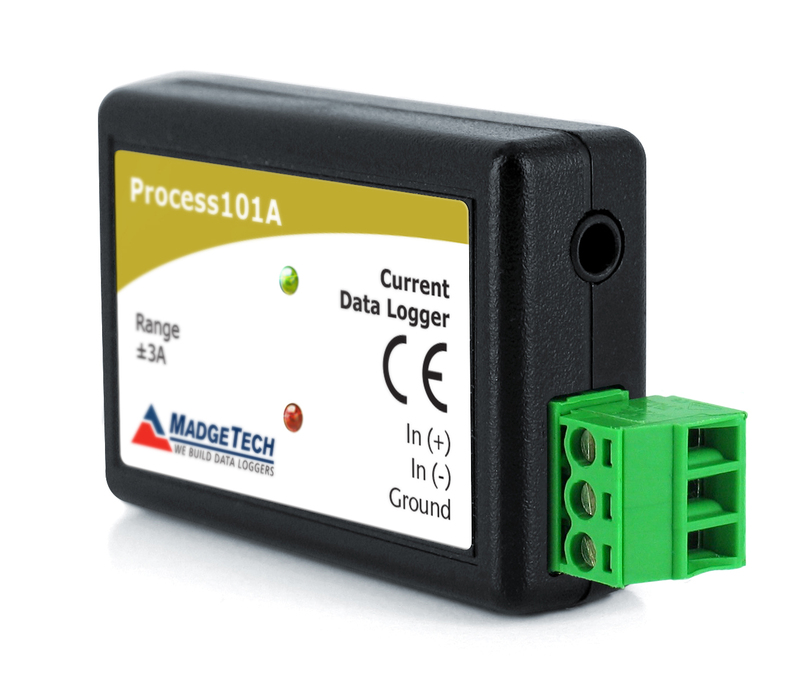 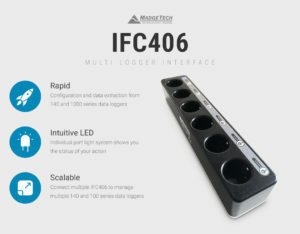 Interface cable package for the LyoTemp, TransiTemp and Cryo-Temp Series Data Loggers. 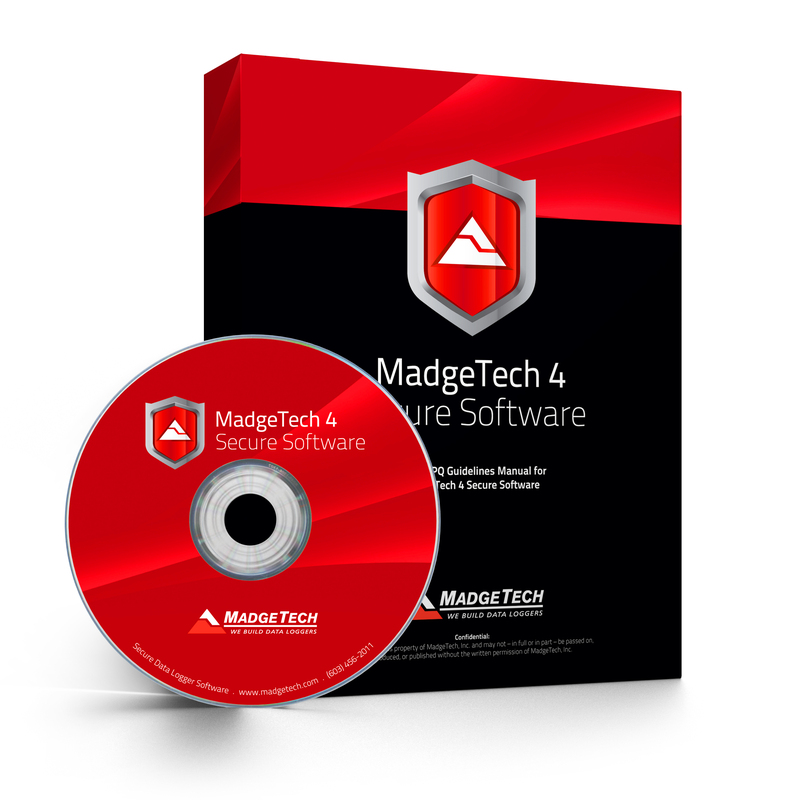 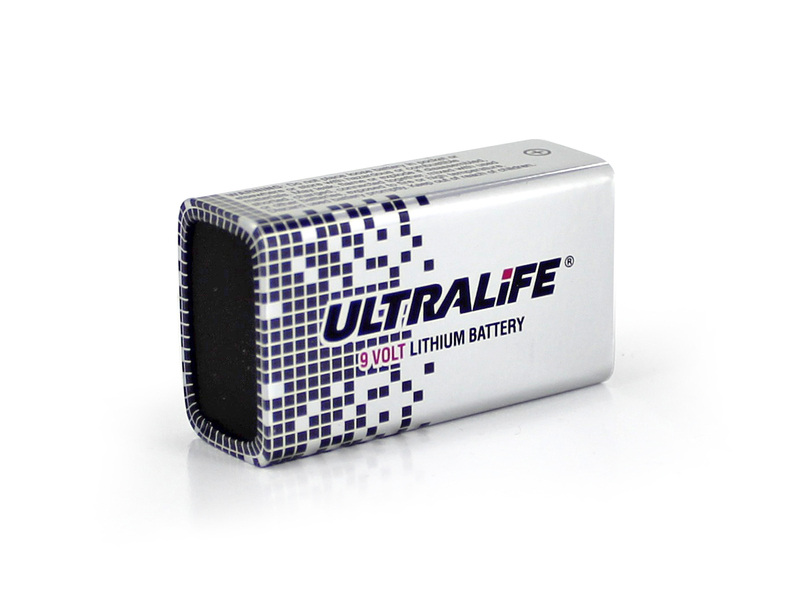 Includes MadgeTech Software on USB drive. 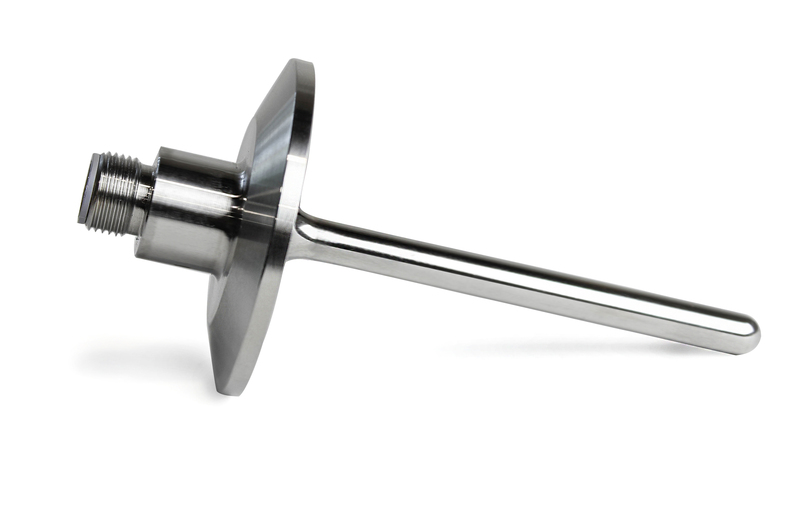 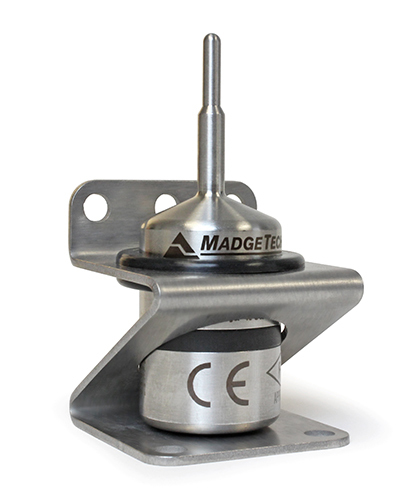 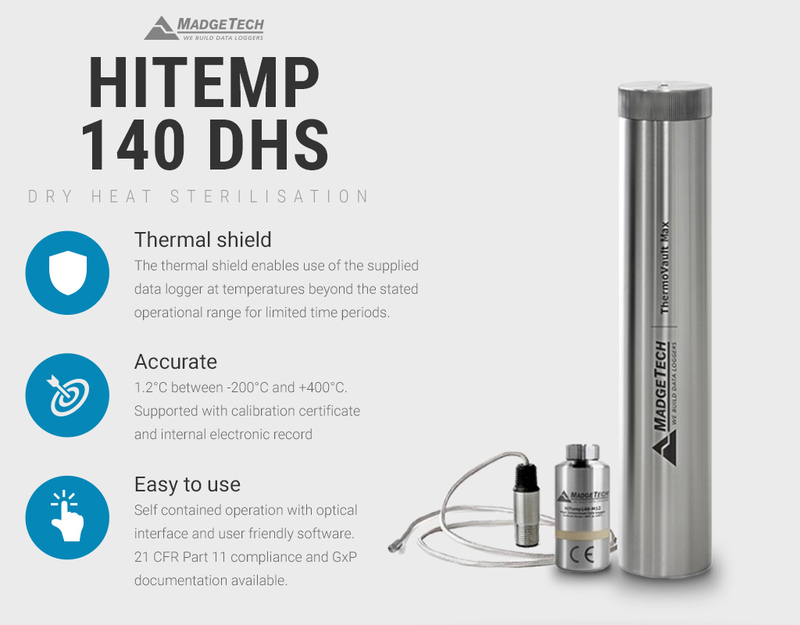 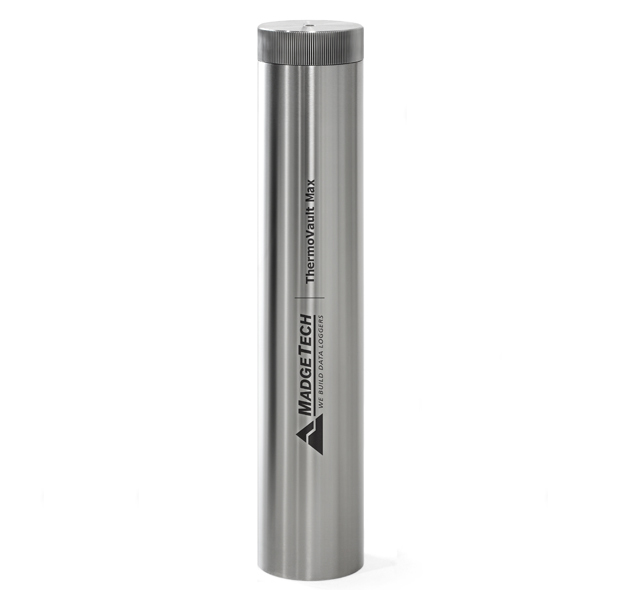 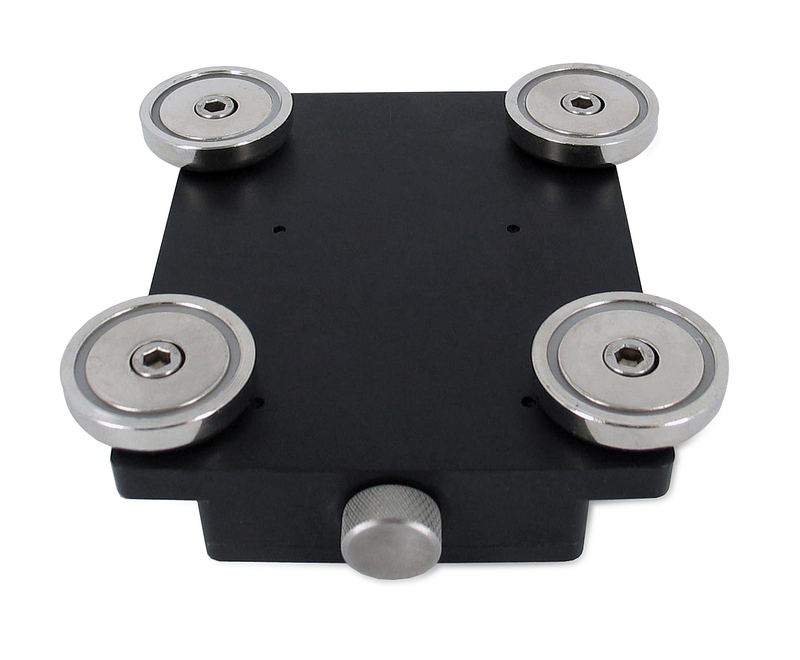 200°C rated, CIP temperature probe, 3″ stainless steel probe with M12 connector.